Konami will reveal the PES series' new engine next week, Jon Murphy has confirmed. 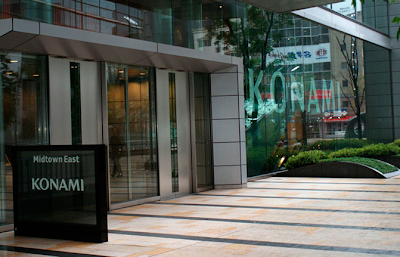 Last month, a select few - Konami UK and members of the press included - spent the week in Tokyo to get an early glimpse of the new engine in action. Could next week also be the time where we see this particular embargo end? After Konami opened its doors to a new European HQ in London, and with Data Pack 4 arriving to PES 2013 on Thursday, things are definitely heating up for PES fans. Stay tuned!